If you find yourself in a situation where you inherit a property from a loved one, there can be difficult decisions to make. You will need to decide on whether you wish to sell the property, rent it out or live in it. Selling an inherited property can’t always be achieved quickly through an estate agent and the length of time on the market will be influenced by the housing market at the time of sale. It is becoming increasingly popular for homeowners to choose to sell their house or inherited property through property buying companies, as a sale can be achieved within two weeks. When you inherit a property, there are some financial costs that will occur. These could include costs for preparing the house for sale and making the property attractive to buyers (such as redecorating or house cleaning costs), or making outstanding payments on mortgages or insurance policies. Here at Good Move, we have created a comprehensive guide on the process of selling an inherited property which should answer any questions you may have. Still have more questions? Feel free to contact us where we will be happy to answer your queries. What are the hidden costs in dealing with an inherited property? Taking on a loved one’s property can be a daunting and confusing experience. In most cases, there are taxes, mortgages or home insurance costs which need to be dealt with. There are three main types of taxes which could be liable to pay if you inherit a property. These are inheritance tax, income tax and capital gains tax. It is important to check with your solicitor to see if you are liable to pay taxes on the property, as some taxes are made payable within the first 12 months of the property coming into your possession. Some mortgages may not be covered by a life insurance policy, so it’s vital to check the stage of the current mortgage and whether there are any remaining payments to be made. All mortgage lenders will have ‘payment after death’ section in the terms, which will explain the next stages, so refer to this for what to do next. Similar to taxes, there are three main types of insurance that you may be liable to pay when you come into possession of an inherited property: unoccupied, landlord and second home insurance. You will be responsible to pay unoccupied insurance if the property will remain unoccupied for more than 30 days. If you plan to rent out the property, a landlord insurance policy should be taken out to protect both yourself and your tenants. If you decide move into the property, but keep your original property, a second home insurance policy should be taken out. I want to sell my inherited property – How do I do this? If you choose to sell inherited property, there are several factors that must be considered. The probate is a legal document which is the first stage in the legal process of administering the estate of a deceased person, resolving all claims, and distributing the deceased person’s property under a will. Receiving a probate is a lengthy (and sometimes costly) process. The process can often take between 6-12 months to complete, and a decision will need to be made as to how the assets will be distributed between the beneficiaries. Before the beneficiaries can inherit the property or assets, solicitor and court fees must be paid, which results in a costly process. However, once the probate has been granted, a decision needs to be made as to whether the house will be rented out, lived in or sold. 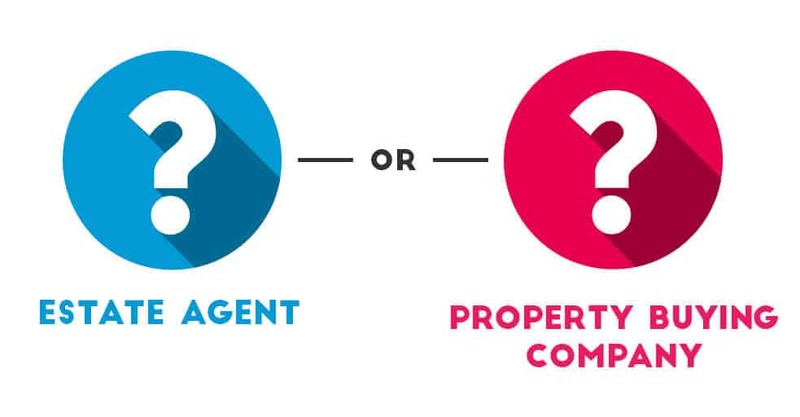 Estate agents or property buying companies? Once the probate has been completed, the next step of selling the property can commence. Beneficiaries can undertake the traditional method of using an estate agent, or go for a quick house sale approach of a property buying company. Both methods have their pros and cons, so it’s important to understand the similarities and differences in order to decide which is the best method to suit the circumstances. Using an estate agent is one of the most common methods of selling an inherited property. This method does of course offer positives as well as negatives. Using an estate agent can help achieve a slightly higher price on the property market. Estate agents will have good local knowledge of your area, which can work to your property’s advantage when selling. A sale with an estate agent is not always guaranteed and can take up to 12 months, if not longer, to happen. There are high fees associated with selling property through an estate agent which can be around 2% of the sale price. If the property doesn’t sell, estate agents can tie homeowners into contracts of up to six months, which can prevent the sale of the property to a competitor without incurring fees. 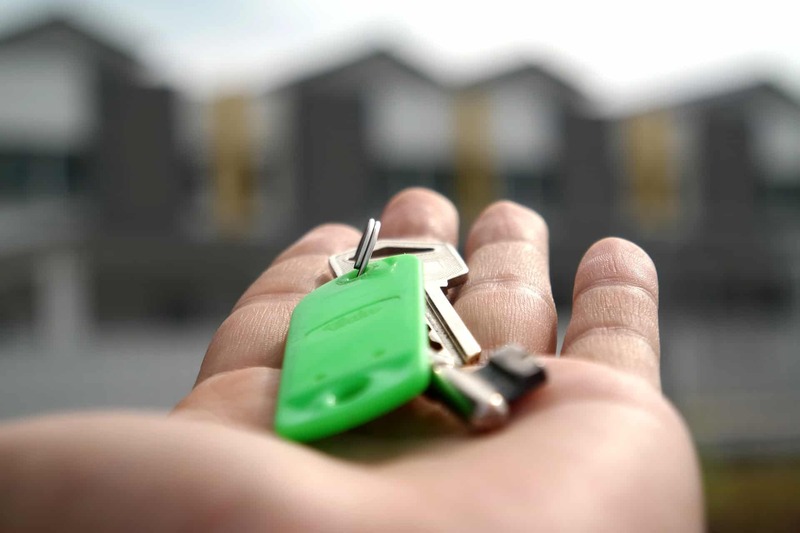 Selling an inherited property through a property buying company is often an easier and quicker process which can result in less hassle for the homeowner. A sale can be completed in a matter of days, not months. All seller fees involved in selling an inherited property are paid for on behalf of the beneficiaries. Therefore legal fees, surveys and valuations are paid for. 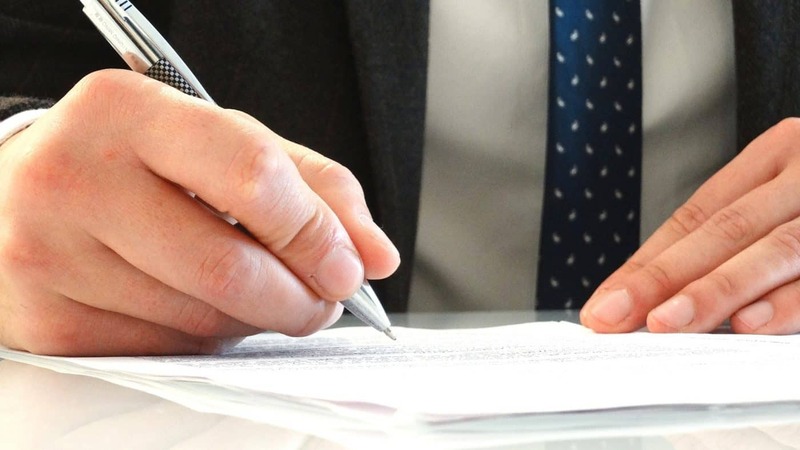 There are lengthy contracts that can occur by selling through an estate agent. Beneficiaries won’t receive the full market market value of the inherited house sale (up to 85% of the market value), but a sale will be completed in as little as seven days, taking the stress away from the sale. If you’ve decided to go down the route of using a property buying company, Good Move can help make the sale as quick and easy as possible. Good Move have established themselves as one of the most regulated property buying company in the UK and are regulated by RICS (Royal Institution of Chartered Surveyors) and the NAPB (National Association of Property Buyers). If you would like a valuation for your property or for one of our surveyors to discuss a cash offer, please click below.